We stock a full line of new, used and rebuilt International differentials, replacement parts and other accessories ready to be shipped to you at a moments notice! Ring and pinion gears, bearings, seals, shims, side gears, carriers and anything else needed to repair heavy duty differentials are available. International/IHC. All International models available for delivery or shipped Worldwide. Differentials, Ring and Pinion, Crown Wheel and Pinion, new, used, rebuilt and exchange. All models in stock ready to ship, Worldwide. One call does it all. International shipping, same day service. (877) 776-4600 Call Today, receive your differential tomorrow! We ship worldwide and offer rebuilt International differentials and parts with same day shipping available. Thousands of rebuilt International differentials in stock ready to ship today. 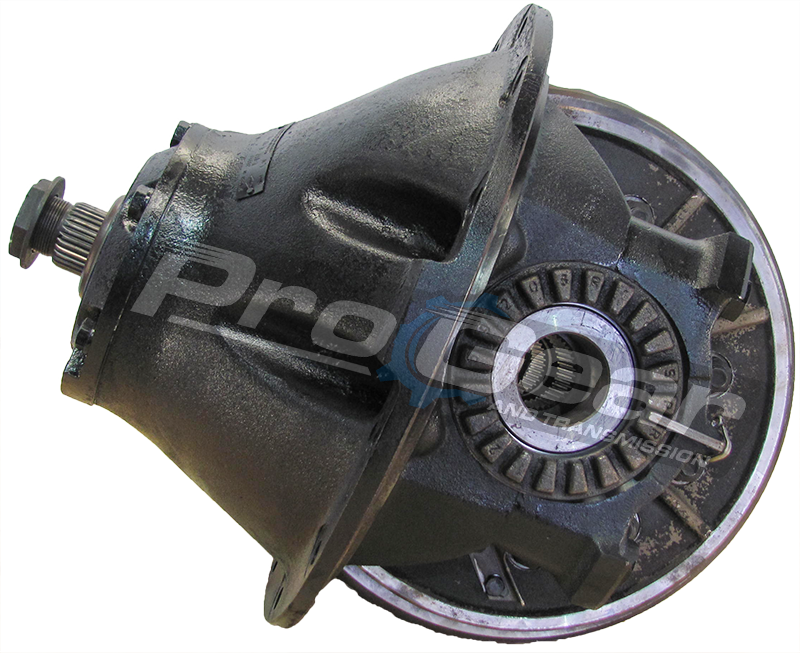 Remember, we are your heavy-duty truck differential experts!